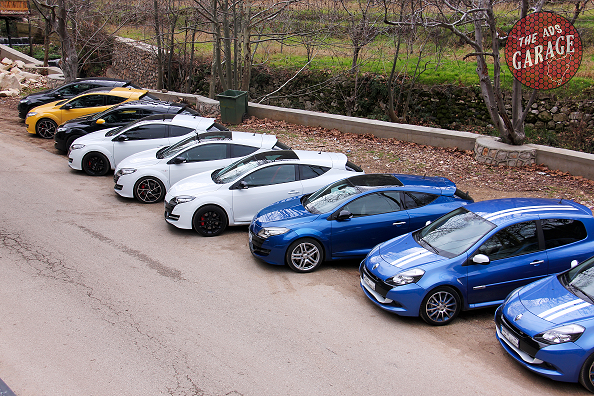 A fine selection of Lebanese Road Trips TheAdsGarage has attended. The gathering point was at La Marina Dbayeh. The convoy then moved to Nabil “Billy” Karam’s Museum in Zouk where we were taken on a tour bi Billy himself around his crazy collection of 27,777 miniature cars that granted him the Guinness World Record of the “Largest Collection of Diorama” on the 16th of November 2011. After that, IMPEX invited us to a conference dinner at ATCL (Automotive Touring Club Lebanon). 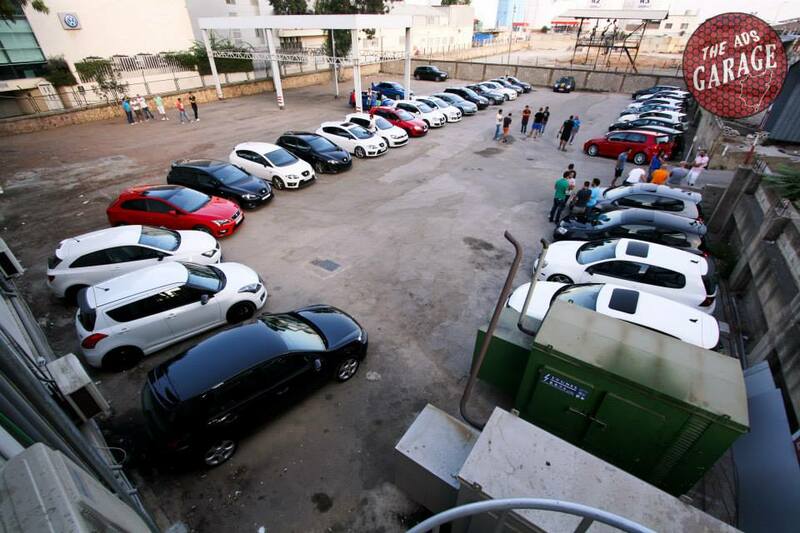 The event was planned and very well organised by the owners of the Camaro Club Lebanon themselves. They did a great job, getting the appropriate licenses and permits from the different municipalities, making sure the event runs smoothly and as planned. Even tough the gathering time and day (4pm on a Thursday) of the event were a bit odd, I really enjoyed visiting Billy’s Museum and the food at ATCL was delicious!! IMPEX did a very smart move by collaborating with the Camaro 5 club. It is a very good way of showing that they care about their fans and want to promote the Camaro spirit. These events give a good image and good exposure to the company offline (during the event) and online (after the event). It take some time and effort to organise them, but they do pay off. 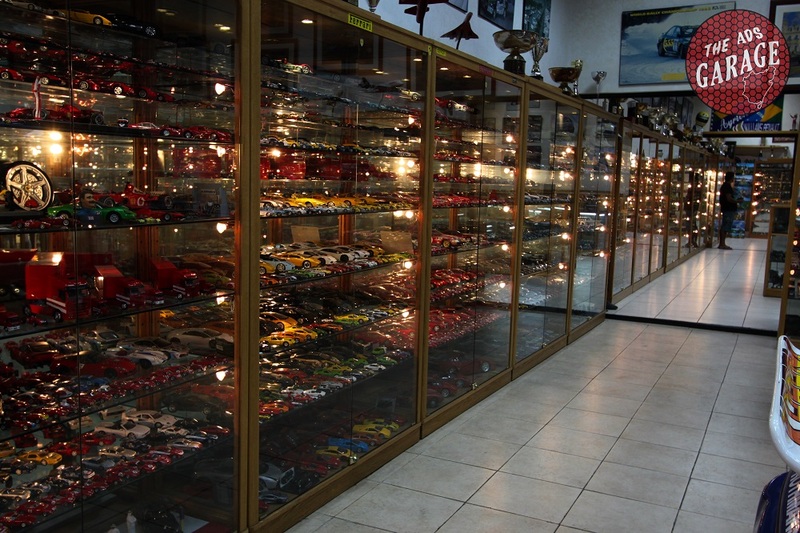 Rare are the car dealers in Lebanon that take action and “invest” in their fan clubs, which is really a shame. I am expecting a proper roadtrip and some adrenaline rushes for the next event, I am curious to experience what those Camaro have in their guts. Looking forward! After a long absence, TheAdsGarage is back with a freshly backed category, a new Youtube account and new Instagram account. How is that for a comeback!! 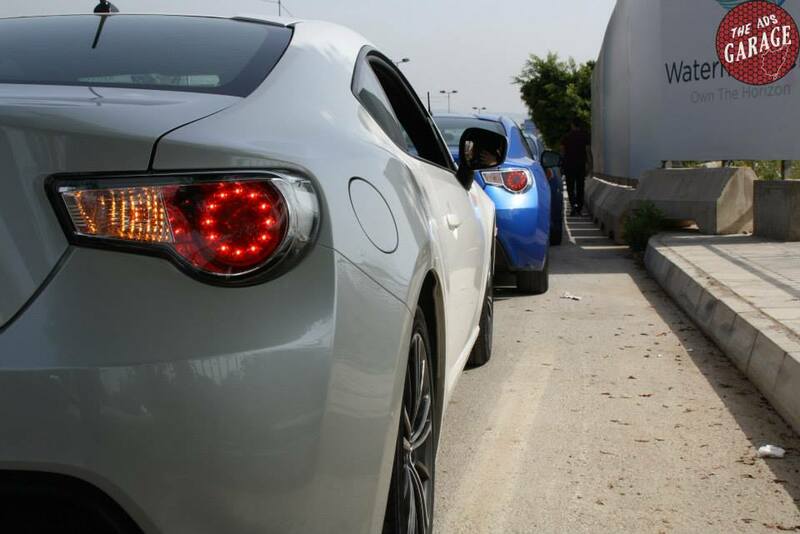 A couple of weeks ago I was invited to a gathering with the GT86/BRZ club. We met up on the Marina Dbayeh, waiting for the late comers, then we hit the road, destination, Wardeh Faraya, the most typical destination for all Lebanese road trips. 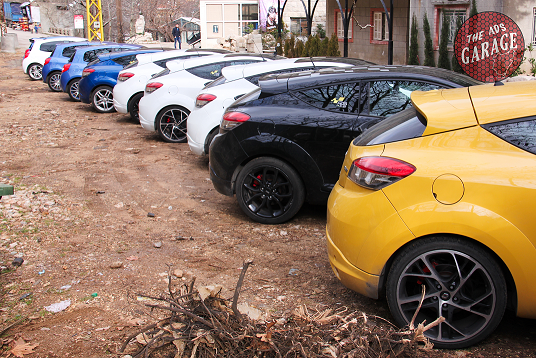 We all know what happens when a bunch of cars reach Wardeh, Drifting time! The trip was really nice there was good cooperation between the drivers, we had lots of fun and burned a lot of rubber 😀 Thank you very much for the invite guys! You can check the rest of the pictures by clicking right here. Special thanks to Mario Yacoub for editing the video here below. Regarding the cars, I can assure you that the GT86 and the BRZ are almost, totally similar. Mechanically speaking the cars are exactly the same, they feature the same 2.0-liter boxer four-cylinder motor delivering 200 hp and 151 lb-ft of torque. They are both fitted with the same Manual or Automatic gear box. The suspension and springs settings are very similar, the BRZ is a bit firmer (better for the track) and the GT86 is slight softer resulting in some extra oversteer for drifting action. This can be only felt when the car is pushed to its very limits. The only differences I spotted were the LED lights on the front bonnet, the seats fabric, the dashboard in front of the passenger seat that features a cool design in the GT86 that is not available in the BRZ and I found the standard radio in the GT86 much more appealing than the BRZ one. Price wise, the Subaru costs $46,000 while the Toyota costs $40,000 (both including VAT and registration taxes).